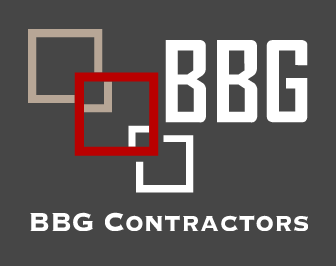 Full service general contracting, pre-construction and construction management services. 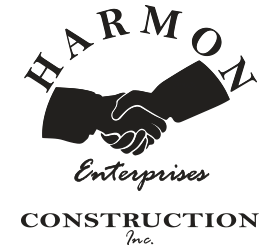 At Harmon Enterprises Construction, Inc. we work hard, we care, we communicate, and we follow through. Call us today to talk about your next project. SERVICES OFFERED: New construction, remodels, renovations, roofing and more! Specializing in log structures and general construction. General earth work, gravel & riprap, road construction, demolitions, excavation, and railroad services.